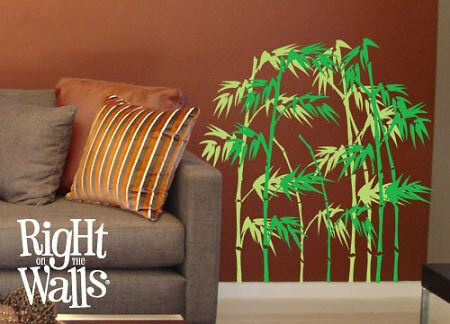 Designer-inspired bamboo wall decals add a mystical foreign flavor to your décor! 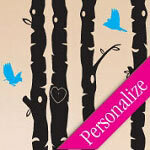 All of our wall decals and sticker products are cut to order, therefore 100% customizable. 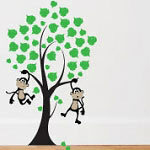 Our vinyl wall decals are removable but not reusable, we use a non-toxic material that allows the texture of your wall to show through and appear painted on the wall. Removal is a snap when you want to change up your decor or need to move. 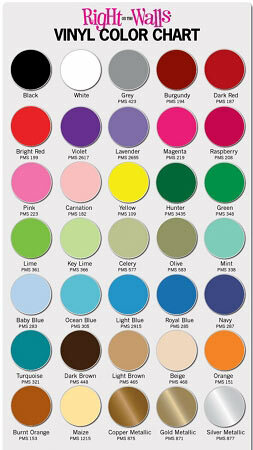 We offer over 35 matte wall decal colors to choose from that will coordinate nicely with your home or office. 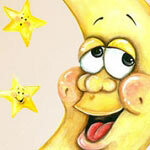 Set of 2 wall decals measuring 27" tall x 22" wide each.